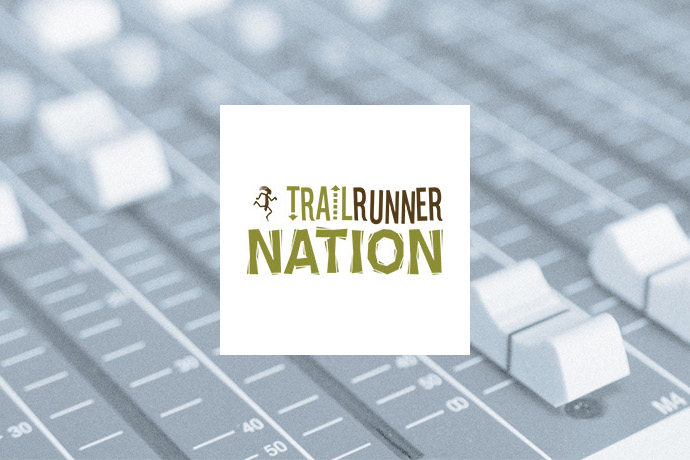 Trail Runner Nation is devoted to sharing knowledge and advice to the trail running community – from beginners to the pros! We offer tips and discussion regarding race nutrition, pacing strategy, mental focus and much more from well-respected members of the trail community. For more info, see the official Trail Runner Nation website.